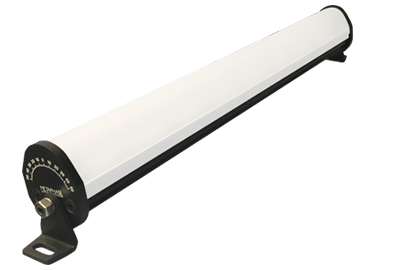 Metaphase has another machine vision first, Hyperspectral broad band LED illumination! 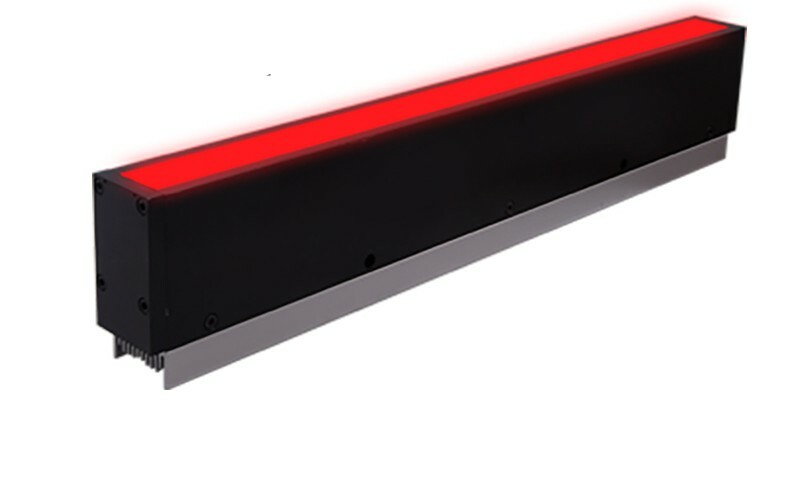 Finally break away from the typical hyperspectral Halogen light source with its high temperature and high power consumption. 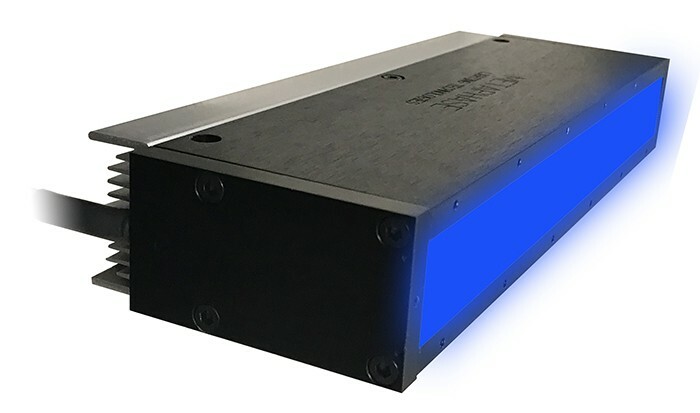 Metaphase Hyperspectral 400nm-NIR and Broadband SWIR illumination (1000-1700nm) provides the ideal match to your favorite Hyperspectral camera. 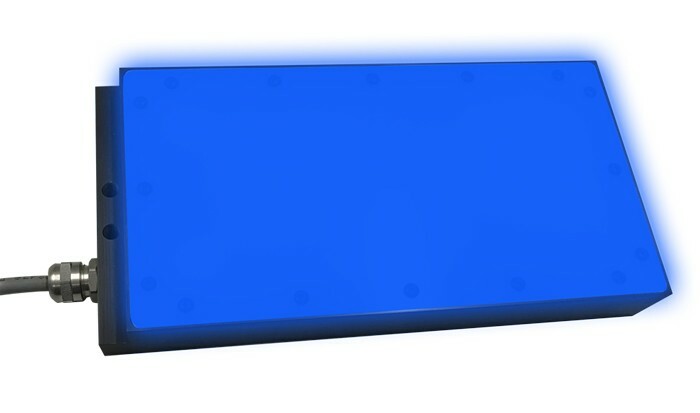 Don’t need the full spectrum? Metaphase can tailor the light sources to match the camera’s spectral response and specific application requirements.